Welcome to the Zen-Sense Day Spa website, a day spa in Knysna offering relaxing spa treatments, a familiar atmosphere and welcoming staff who await your arrival. 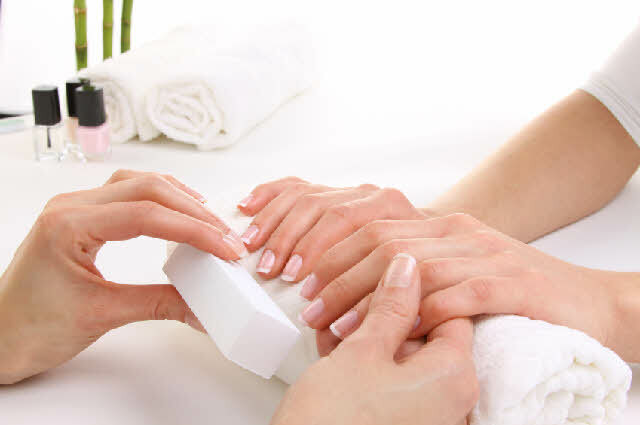 Whether you live in Knysna, or if you are simply visiting the region, Zen-Sense Day Spa is an affordable, high-quality option for your skincare and body treatments, manicures, pedicure, facials and bridal packages. Our entire staff look forward to your visit! The owner of Zen-Sense Day Spa, trained at the International Academy of Health and Skincare, has over 18 years of experience in the beauty industry. We believe in providing the most professional yet friendly service possible, and pride ourselves on using the highest quality products while striving to deliver the best service possible. We go to just about any lengths to earn and keep your trust. Experience the sensation of rolling dunes and the blue expansive skies of the Kalahari with a deep massage utilising signature dancing arm movements. Sculptured nails use a temporary form that fits underneath your natural nail and then the acrylic or gel product is applied over that and sculpted to the desired shape and length. 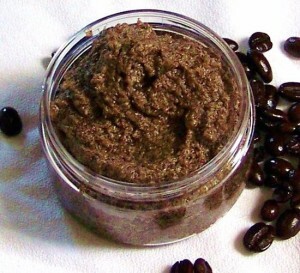 Mix coffee salt and essential oils in a glass bowl. Add almond oil slowly stirring continuously. Mixture must reach consistency of moist sand. Give someone you love the gift of indulgence, the Zen-Sense’s Day Spa experience. They are perfect for birthdays, anniversaries, holidays, and other special occasions. Gift giving has never been more convenient! 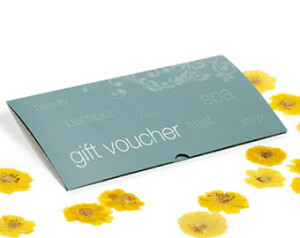 Get someone a Gift voucher now!